Downunder Horsemanship Clinics - SUNDANCE RANCH CO. The program will start promptly at 9:00 am. Plan to be at the ranch no later than 8:30 am. Please dress in casual attire! Jeans, comfortable shirts/blouses plus boots are required. The facility has an air conditioned meeting room, covered arena and an outdoor arena to accommodate variations in weather. During the summer all work occurs inside the covered arena for comfort of participants and the horses. Bring with you an 'open-mind' and overall attitude of openness to learn from each other and from the horses. YOU MUST BE ABLE TO WALK, TROT, AND CANTER on A LOOSE Rein if you plan to ride. The Fundamentals Series is the first level of the Method and establishes the foundation every horse and human partnership needs to begin with. You must have a Clinton Anderson Halter and Lead Rope and Stick and String to participate in this clinic. 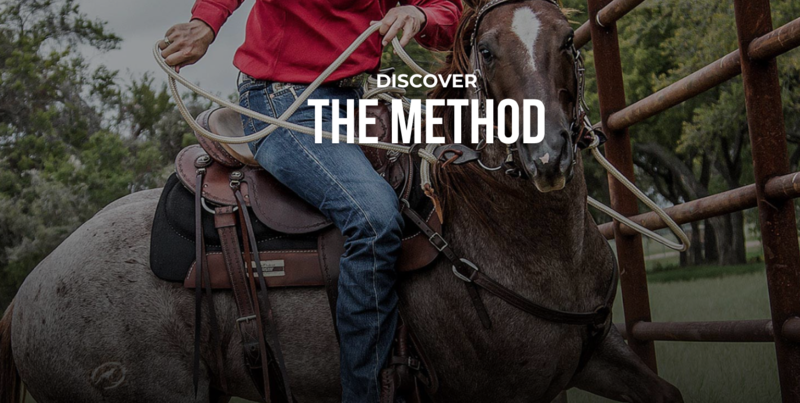 The digital Fundamentals Series may be accessed on your mobile device using the Downunder Horsemanship app, which is a free download from the App Store and Google Play, and on your computer through the Downunder Horsemanship website. Please be advises purchasing the Fundamentals Kit is through Downunder Horsemanship, not Shannon Pigott.